The A1 Display Boards are designed in a variety of different styles and each is tailored for use in different environments and with different content. At the core of each design however, are the same principles of a lightweight and robust display system. We manufacture all the panel and pole display boards using high quality materials which ensure they are easy to use, simple to set up and sturdy while in use. 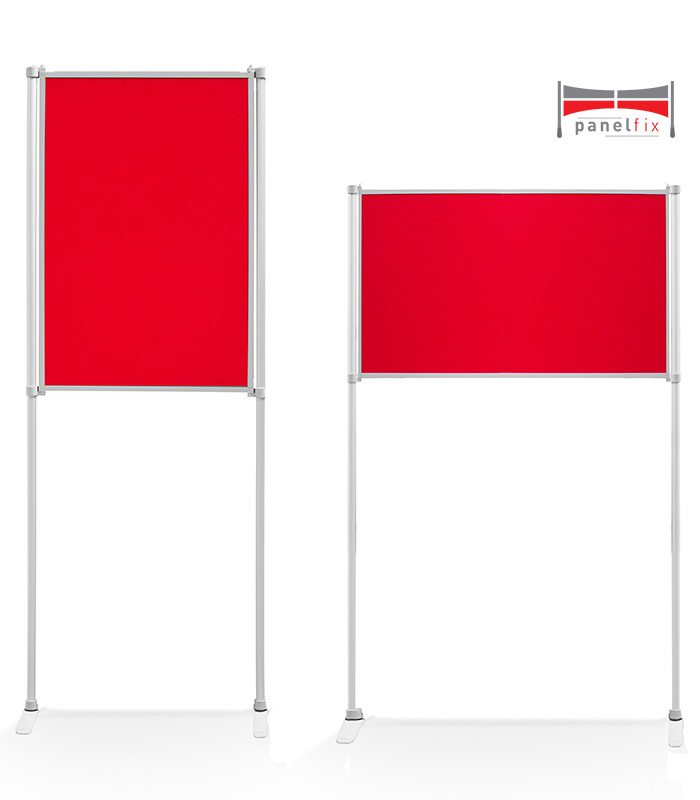 We feature three different styles of the A1 display boards; the PanelFix, the Linx and the Universal display boards. Each design features the same core and materials used which ensures an excellent display system, whichever you decide on. All the framework as well as the poles are created using aluminium which is strong and sturdy but helps the overall system to remain as lightweight as possible.